Many online business owners focus solely on technology and design when building their websites and forget about the most important element: what the customer expects! Most online business owners simply add some content, launch the website and then wonder why they don’t have customers. To really make an impact and influence customers, businesses must move beyond a seller’s perspective. Generating business value happens by creating a customer experience driven from the buyer’s perspective. Usability guides the placement and direction of content within the design and technology. The goal is convenience for the visitor’s interaction. Powerful usability enables a frictionless customer experience where intuition versus thinking drives the visitor’s movements. A well-designed website that has high usability includes intuitive and instructive navigation, clear call-to-actions, articulate value propositions, credibility-building communications and a convenient order process. Influence is where the seller guides the buyer down a deliberate sales process. A usable website generates average sales; an influential and usable website can skyrocket sales. An influential website is like a consultative sales person providing information, helping to evaluate alternatives, adding reassurances, feeding the emotional appeal, and skillfully pulling the visitor towards the purchase not always “now” but assuredly at a point in the future. Influence includes personalization, suggestive selling, relevancy, trust, assurance, sincerity, helpfulness. Influence is not manipulation. It is not the stereotypical used car salesperson tactics of cheap talk and deceptive ploys. Powerful influence is about intimately understanding the visitor’s needs to provide them the right information at the right time. It moves them clearly and easily through their buying process. Usability and influence are buyer-driven because what is usable and what influences a purchasing decision is entirely controlled by the buyer. And just like you can’t manage what you don’t measure; you also can’t influence what you don’t understand – the visitor’s intent. Design is the façade around the technology. It adds curb appeal to the website and directs the visitor’s eye towards a desired path. Great design directs a visitor’s actions through the effective use of colors, graphics and lines. The design is initially recognized by the visitor in forming their first impressions about your ecommerce business. Design is like a person’s clothes or dress style; it doesn’t provide substance, but it forms our willingness to interact, to commit time and to frame the possibility of fulfillment. And like people’s clothing style, we naturally associate stereotypes to a design to speed our decision process. Whether fairly perceived or not, design plays a crucial role in setting expectations. With the average visitor spending 10 seconds or less determining our website’s relevancy with their goals, our designs either connect or expel them. Ultimately design plays a supporting role to usability. Great design drives great usability. Technology is a website’s foundation that must work seamlessly supporting the customer experience. Visitors shouldn’t notice the technology and typically only do when it is broken. Technology is like a car’s engine; most drivers don’t know or care how it works, it’s just a vehicle to get them from point A to point B. But it quickly grows frustrating when it slows down, breaks down or falls apart. 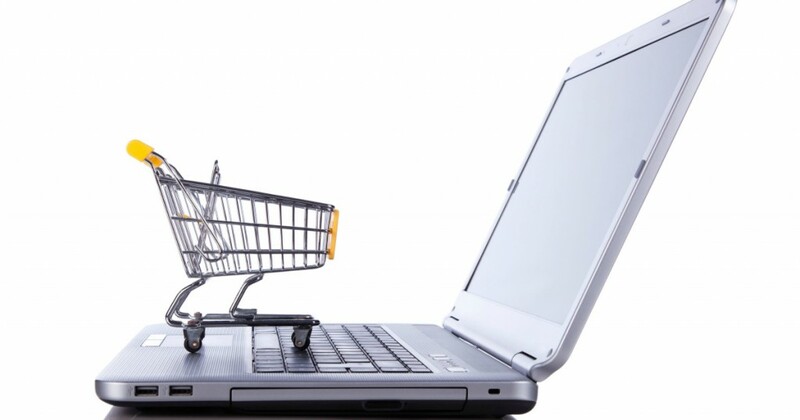 Remember, in developing and evolving your online business – put the customer’s perspective first. The holidays are quickly approaching and this timely post provides you with the top 10 things to get done before it’s too late to maximize the presence of holiday shoppers. 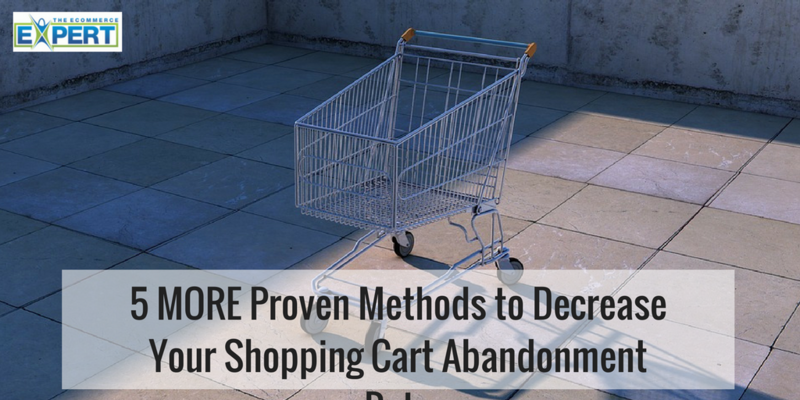 Ensure your checkout process is stable and the shopping cart is streamlined. Take one good look at it and make sure it is working (across multiple browsers) before the holiday shopping season hits big. If it’s not broke, don’t fix it. If your website is working and is smooth, now is not the time to try new programming alterations, etc. Ensure your search marketing and ads reflect the holiday things people are looking for. This includes free shipping, big discounts, buy-one-get-one-free offers, etc., that people look for during the holidays especially. Utilize your social media channels to ensure you spread the word about your offers. Viral marketing during this time of the year is something you simply can’t overlook. Good news (and offers) spread fast! Tweak navigational elements to cater to the holiday shopper. Consider adding the following temporary categories to your navigation during the holidays: Gifts by Price, Gifts by Person, Gifts for Him or Gifts for Her category as well as Gifts for Boys and Gifts for Girls. Showcase stocking stuffers. Be sure to highlight low cost products that would make good stocking stuffers. Make sure your shipping and return info is clearly marked on your product pages. Again, this is something that I say should be there all the time anyhow, but during the holidays you must have it prominently displayed. Consider offering gift-wrapping services. You can add this as an “upsell” on the product page (and remember to cross sell it on the shopping cart page in case they missed it), but be sure to add enough additional charge to cover any labor and materials associated with this. Create product bundles. Consider taking several related products and grouping them into a “gift package” at a discounted rate than if the items were purchased separately (this too will encourage sales.) Gift selection is much easier when related items are grouped together in some sort of gift basket or bundle. Add gift messages as an option. If your cart enables you to do so, let your customers add a personal message to their gift. These 10 things will prepare your ecommerce store for the holidays, increase traffic and increase sales. If you think of anything to add, let me know in the comments below. Otherwise look for more tips coming soon.